Diagnostic Solutions Laboratory is committed to serving the clinical needs of the health care provider with cutting-edge laboratory medicine by utilizing proven methodologies that are accurate and reliable. Kaerwell offers an innovative stack of practitioner solutions. They are powerful when used alone—but even better when used together! Microbiome Labs comes to you as an all-inclusive resource center designed to address the needs of physicians and health care practitioners. Sovereign Laboratories, LLC. is dedicated to developing natural products that provide the most efficacious solutions for optimal health. 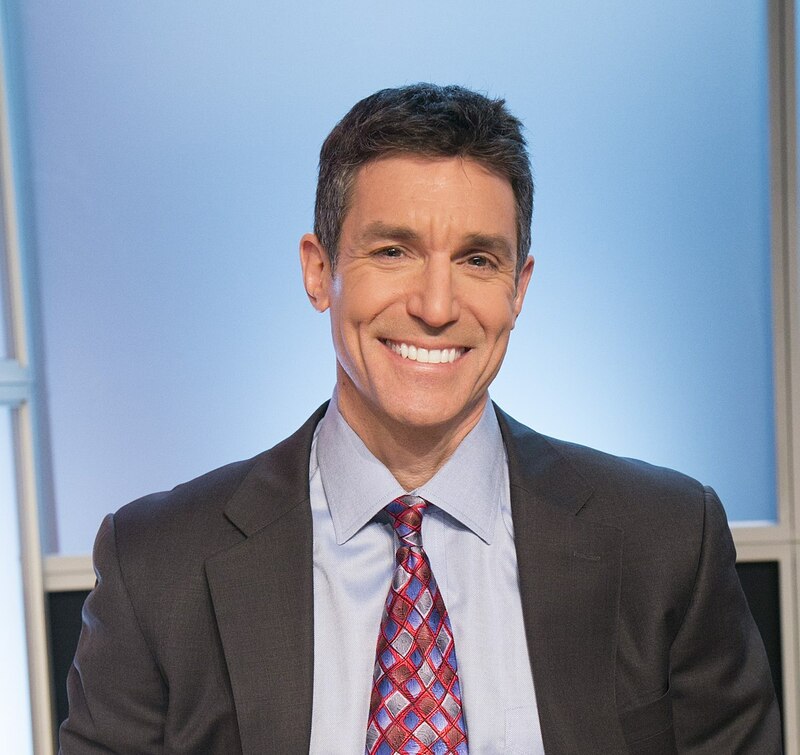 David Katz, MD, MPH, FACPM, FACP, FACLM, founding director of Yale University’s Yale-Griffin Prevention Research Center, past-president of the American College of Lifestyle Medicine, and founder and president of the True Health Initiative, has been nominated for a 2019 James Beard Foundation Journalism Award in the Health and Wellness category. The James Beard Foundation Awards are annual awards presented to recognized culinary professionals in the U.S. In an announcement made last week, Katz was nominated alongside Mark Bittman, a food journalist, author, and former columnist for The New York Times, for their co-authored series, “The Last Conversation You’ll Ever Need to Have About Eating Right” and “The Last Conversation You’ll Need to Have on Eating Right: The Follow-ups,” which were published on New York Magazine’s food and restaurant blog, Grub Street. The series delves in to “pretty much every question we could think of about healthy food,” from the best diet to humans to debunking some of the biggest health fads, such as the Paleo, ketogenic, and gluten-free dietary approaches. Katz earned his bachelor’s degree from Dartmouth College, his doctorate from the Albert Einstein College of Medicine, and his Master’s in Public Health from the Yale University School of Public Health. He is a well-respected author, speaker, and educator in integrative medicine, and recognized globally as an expert in nutrition, weight management, and chronic disease prevention. He has authored roughly 200 peer-reviewed publications and 16 books to date, including leading textbooks in both nutrition and preventive medicine. The recipient of many awards for his contributions to public health, Katz has received three honorary doctorates. In 2017, he spoke at the Integrative Healthcare Symposium in a keynote session, Lifestyle is the Medicine—What’s the Spoon? He has also been a guest on the Integrative Practitioner Podcast. Please enjoy this video recap of his keynote session. Click here for the full session recording. The 2019 Media Awards will be presented on Friday April 26 at Pier Sixty at Chelsea Piers in New York City. We congratulate Katz on his nomination and thank him for his contributions to the integrative healthcare industry. Lifestyle is the Medicine—What’s the Spoon?